Treadle Yard Goods: Fashion Sewing Club: Now Three Times A Month! 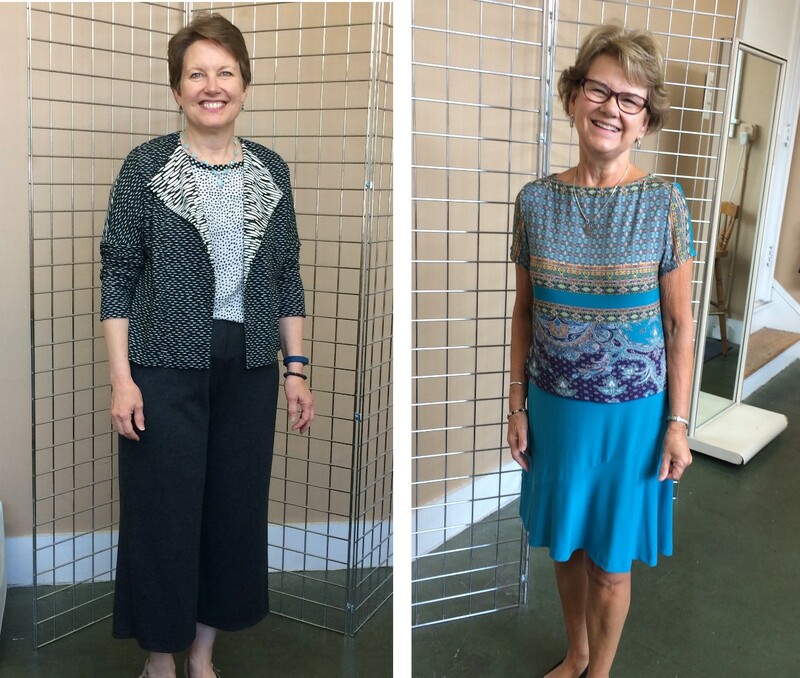 Fashion Sewing Club: Now Three Times A Month! The Material Girls are busy sewing for next Tuesday and Saturday Fashion Sewing Club meetings! They’ve added a Tuesday evening meeting at Treadle - now you have THREE opportunities per month to catch this great club! Every second Tuesday morning, Tuesday evening, or Saturday morning. Material Girls Kristin and Debbie lead the Club, bringing you fresh sewing ideas and sharing their wealth of experience. They've also recently added a third partner! We're looking forward to meeting Katie at this month's Club. At Fashion Sewing Club, your first meeting is always free! After that, regular meetings are $10, but now through March, Tuesday evening meetings are just $5. We're all looking forward to new faces, so stop by this Tuesday or Saturday for some Fashion Sewing Club fun! 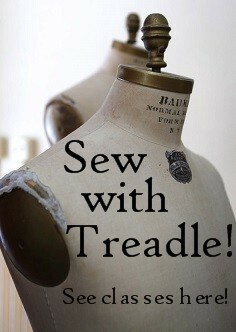 See our full list of Club dates and other classes at treadleyardgoods.com/classes.